But you do not need to wait until August 2013 to participate. 12. 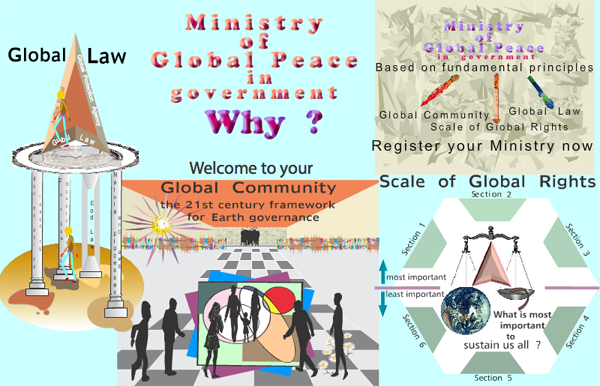 Participate in Global Dialogue 2013. Your work will appear in Proceedings 2013. 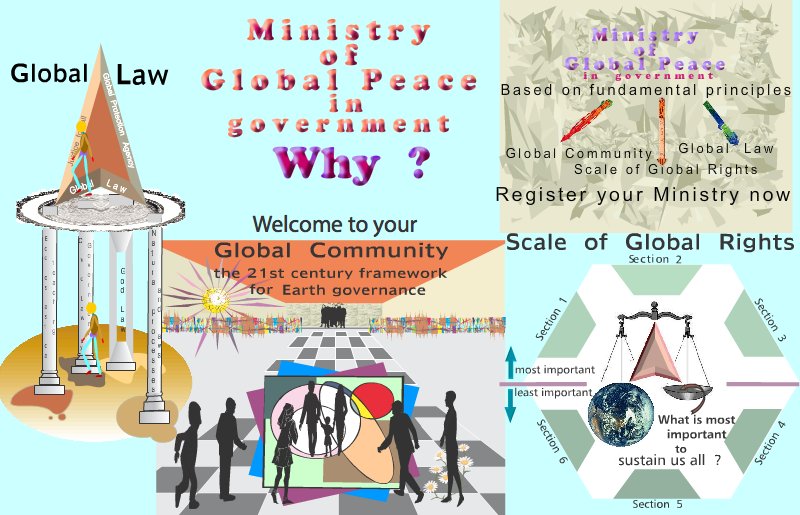 Be a LEADER of Global Dialogue 2013. 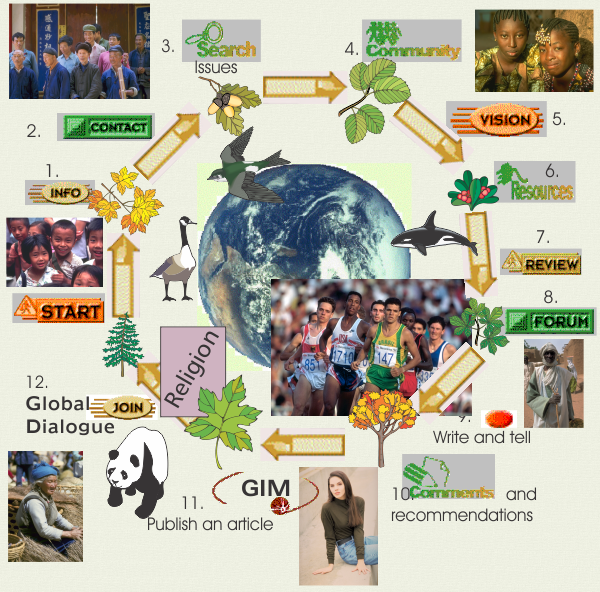 The reason why Global Dialogue 2013 is so important to humanity has been explained in the text section of the theme.